With a recent surge in technological advances in the card payments industry over the past five years, smartphone paired payment platforms have become an extremely cost effective and popular choice for businesses. Find Out More About This Awesome Deal! So what makes these handy little devices different to a normal credit and debit card machine? The most obvious answer is price but there is so much more! Besides being a more cost effective platform for small businesses to accept card payments, smartphone terminals are slowly but surely revolutionising the way businesses accept payments. Before we get into that, let’s first talk about the machines themselves. There are various forms of mobile payment platforms that can either make use of a terminal which connects with your smart device via Bluetooth, the audio jack or through your charging port. Then there are platforms which allow customers to scan a QR code through an app that has their bank details stored on it in order to make payment. Lastly, there are online platforms that merchants can access and enter cardholders’ details and accept payment by means of a payment gateway. 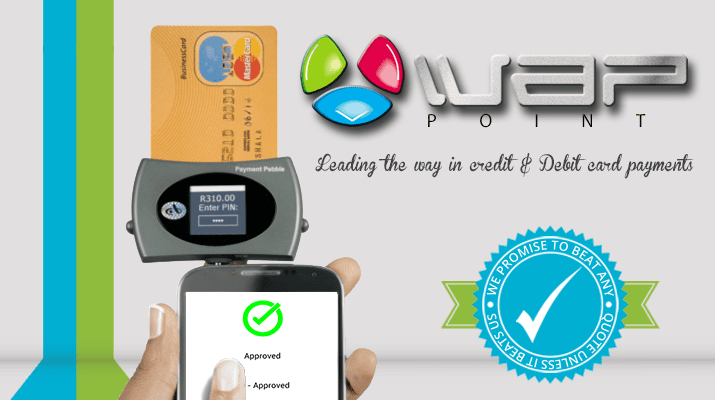 Did you know that in 1996 WAPPoint (Pty) Ltd. invented the first mobile payment terminal in the world! Back in the day when cell phones still used WAP connectivity to connect to the internet, the founders of WAPPoint (“WAP” “Point”) developed a secure interface which for the first time ever, allowed merchants to accept credit card transactions through a cell phone! Can my customers pay conveniently? QR code platforms work wonders when your customers already have the app installed on their smartphone and card details registered but if you are busy and a customer has not registered for such an option or do not own a smart phone to register, this can create quite a dilemma. The probability of closing the sale drops to a similar level as if the customer had left to go and draw money. Any business owner knows that the last thing that you want as a merchant is a disgruntled customer. What happens if the device breaks? What warranty period do I have? It is important to know whether you will need to buy a new one every time or is there a warranty in place. In our experience these are entry level devices and they usually cannot be repaired when they break. Purchasing them outright can seem like a cost saver initially but can cost a lot in the long run. Can the device work with your phone and multiple other phones? Will you need to buy additional hardware? You need to know if the smartphone or tablet that you will be using is compatible with the device before you purchase it. It is also important that your device can work on multiple smart devices as you or your employees may need to use other phones from time to time. In our experience, some devices plug into the charging port of a smart phone which means you will need multiple extensions to use them with different phones. This can become costly if you have to pay for each type of extension and raises the risk of technical faults as well. 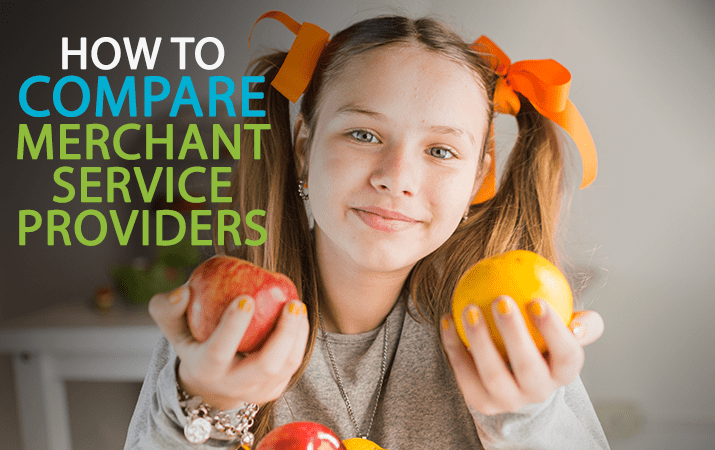 What sort of support will you get from your supplier? More often than not, simply purchasing a device like this outright leaves you in the dark. It is crucial that you find the supplier with the most hands-on service to assist you when you are having technical difficulties. 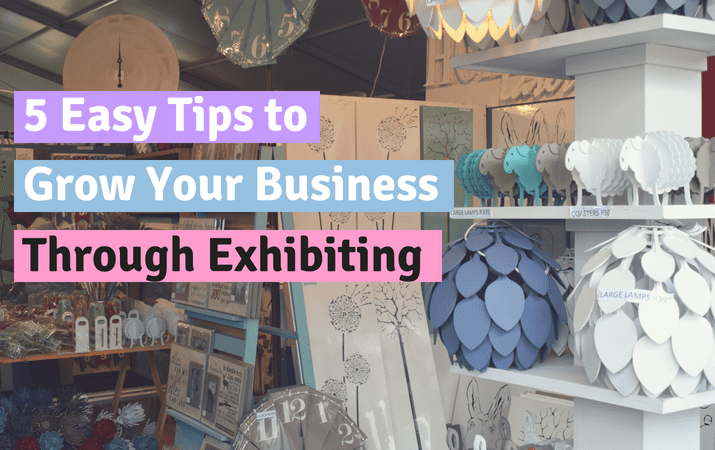 If you are exhibiting at an expo and your supplier cannot assist you on the same day, you stand to lose a very significant portion of your income! These questions show that opting for the free options or buying a device outright may end up costing you much more than you know! What you need is a device of superior quality and a service provider who can offer you the same level of service whether you are at an expo, a market or in your shop and WAPPoint offer you just that! We have developed our online platform to be easily accessible from any internet enabled device with a data connection. Our Payment Pebble offering is becoming one of the most popular payment terminals in the market. Convenient payment for cardholders. The customer does not need to register on any app to pay for their goods. With WAPPoint, your monthly rental ensures that you are covered for device replacements whereas with other suppliers you will need to buy a new device or pay for repairs each time. The Payment Pebble is compatible with most smart devices and as long as you have the app installed on the device, you can use as many different devices with your Payment Pebble. As every phone has a standard auxiliary port, it is literally a “plug-and-play” device. You will not need to buy any additional hardware, we provide everything you need from the get go. We are an EXSA registered exhibition and events supplier and offer support at expos, festivals and markets like no other supplier and our value added support packages will keep you up and running. 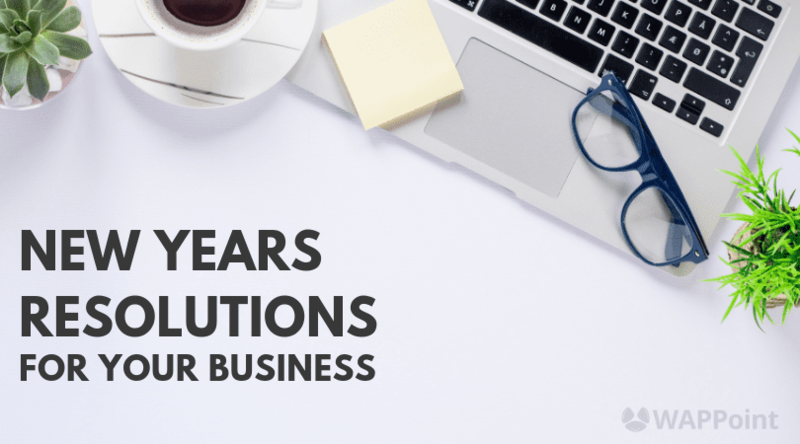 Get in touch with us here to find out more about how we can help you revolutionise the way you do business! next post: 3 Kinds Of Service – Should You Only Be Able To Choose 2? Thank you for taking the time to take a look at what we have to offer! We would love to stay in touch. 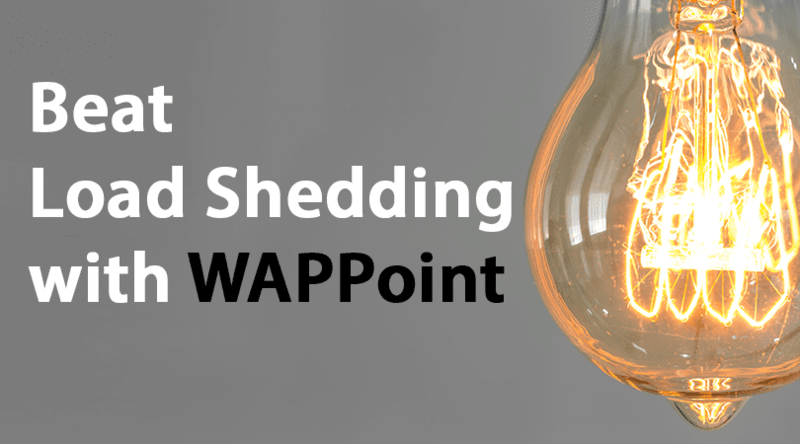 Subscribe to our monthly newsletter or follow @WAPPoint on our social platforms to catch all the latest tips, news and specials we have to offer!